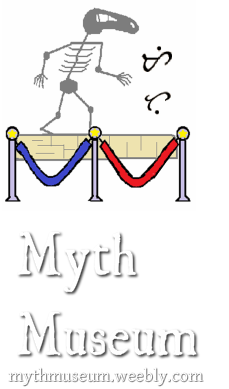 Welcome to the Myth Museum! The largest collection of creatures from Philippine mythology and folklore on the web. Feel free to explore our virtual museum such as the Creatures Gallery, a list of Philippine mythical creatures, such as the Aswang, Tikbalang and Kapre, with descriptions about their appearance, habitat and characteristics; Story Collections, a collection of myths, folktales and personal narratives dealing with paranormal events; and the Bulletin Board, the official blog of the Myth Museum, where special features, news and updates are being posted. For more information about our museum, please check our Museum Info page. A boy was left at their school at night. While waiting for someone to pick him up, something approached him. Long before adolescent children got hooked to playing online games and way before children preferred to stay at home playing with their gaming consoles and tablets, kids were treated to stories of wonder and terror.